Portable Scales – PCE Americas, Inc.
Scales are important in a variety of industrial and commercial contexts. The health care industry, for example, makes extensive use of scales. They are employed by pharmaceutical companies for the weighing and measuring of ingredients as well as by hospitals for the weighing and measuring of patients. In both cases, portable medical scales allow for weighing to be performed wherever it may be necessary. In industrial contexts, industrial scales are used to weigh industrial ingredients, finished products and a variety of other objects. In many cases, it can be more convenient and safe to move a scale to such products instead of the other way around. 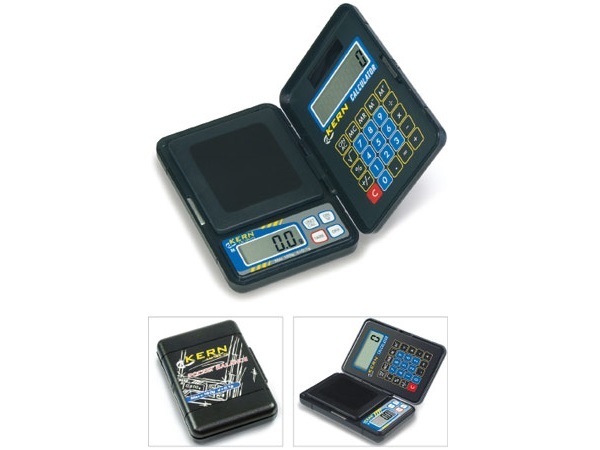 Counting scales, which are used to assist in the weighing and counting of many objects, can also be more convenient when they are portable. At least a slight majority of all scale varieties are portable. There are few situations in which a scale’s portability would be a hindrance to performance. Some extremely sensitive precision scales, if moved, can be disrupted and require calibration. It would be unlikely that there would be a need to move such a scale in the kinds of places where such scales are used. In other cases, portability is impossible. Structural truck scales, for example, are built into roads at highway weigh stations. Some floor scale varieties are also not designed to be portable because of their very large size and complicated design. In many other cases though, scales are designed so that they can be picked up, rolled or carried from one place to another as needed. They often are equipped with wheels, handles and other utilities to aid in their portability. They can be moved from tabletop to tabletop or from bench to bench. They can even be used by consumers for the weighing of food items and then stored away while not in use. 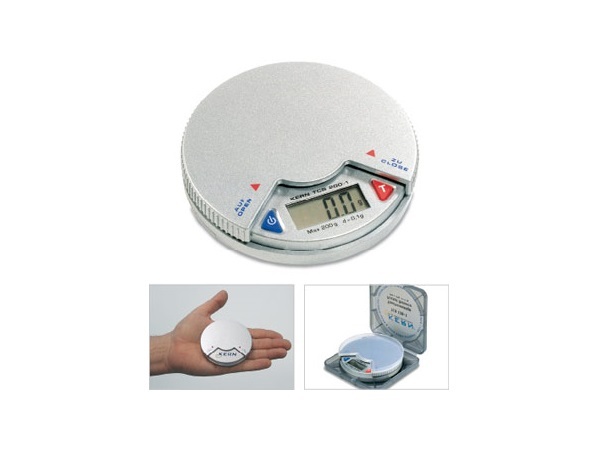 Because of their convenience and ease of use, portable scales are very popular tools. Portable Scales Portable scales are weight measurement tools that are characterized by their ability to be moved from one place to another. Portability is a desirable trait in a weight measurement tool because it is often easier to move a scale to a heavy object than it is to move a heavy object to a scale.